The two great objectives to be accomplished by Jesus Christ in His mission to this world were, first, the removal of the curse under which mankind labored as a result of the disobedience and fall, and second, the restoration of men to the image and fellowship of God. Both of these were essential to salvation. 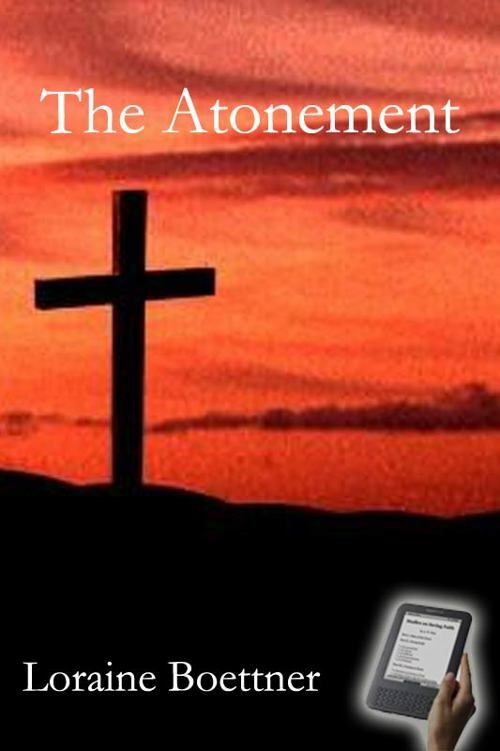 The work of Christ in reconciling God and men we call the Atonement; and this doctrine, we believe, lies at the very heart of the Christian system. In the nature of the case we are altogether dependent on Scripture for our knowledge concerning this doctrine and can know only what God has seen fit to reveal concerning it. Human philosophy and speculation can contribute practically nothing toward its solution, and should be held in abeyance. Our present purpose is to give a systematized account of what the Scriptures teach concerning it, and to show that this fits in perfectly with the longings and aspirations of an enlightened spiritual nature.